May buy any quantity. May use multiple vouchers to stay multiple nights. 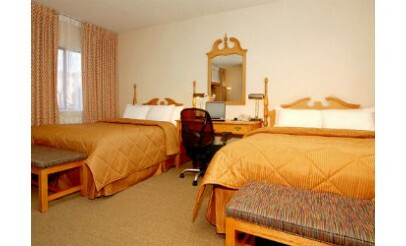 Valid for a standard room with up to 2 King or Queen beds. Not valid for a suite or business class level room. The following blackout dates apply: 8/5/14-8/9/14. Reservations required and subject to availability. Merchant cancellation policy of 7 days applies. Not valid on existing reservations. Not valid for tax. Mention voucher at time of booking. Valid only at the Admiral Byrd Rd location. Expires 6 months after purchase. See the terms that apply to all deals. 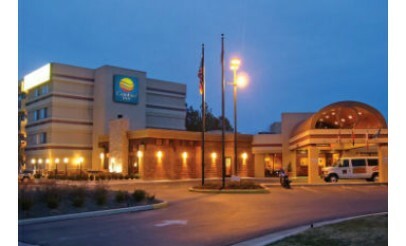 In addition to your comfortable room, the full-service Comfort Inn Salt Lake City Airport hotel also features a free full breakfast and attractive, hotel-wide amenities and services. 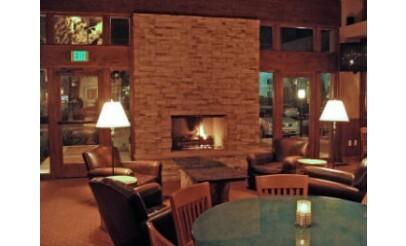 Their seasonal heated pool, Jacuzzi and dry sauna are wonderful ways to relax after skiing or sightseeing. Their fitness room allows you to stay in shape while on the road. The complimentary 24-hour airport shuttle will help ensure timely arrival and departure times for the busy traveler. 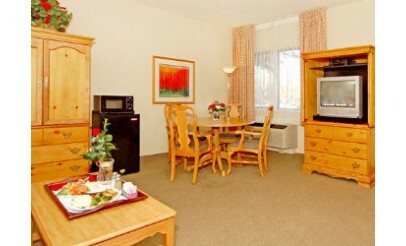 In addition, Comfort Inn offers a complimentary Manager's Reception Monday-Thursday from 5pm to 7pm. Of the many choices of hotels in the Salt Lake City area, none can quite match the ambiance, affordability and accommodating staff of the Comfort Inn Salt Lake City Airport hotel. Enjoy the hotel's recently renovated stylishly appointed guestrooms with the latest innovative amenities like high-speed wireless and wired internet access, 32-inch flat panel television (HDTV) with Direct TV/HBO, DVD players, as well as the complimentary Full American Breakfast in the morning and the Manager’s Reception in the early evening. 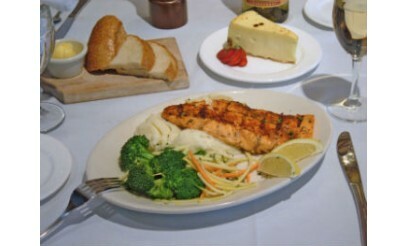 In house dining is always a pleasure at the CEDAR CREEK GRILL which is known for its warm welcome and its excellent American cuisine – a comfortable and intimate place to relax and enjoy a casual meal, fine wine, after dinner drinks or decadent dessert.